New multi-resolution mesh support for third-party formats including Esri i3s, Google Earth KML, SpaceEyes3D, OSGB (OpenSceneGraph), and LODTreeExport formats. Multi-resolution mesh support for ContextCapture’s native 3MX format. A threefold increase from 30 to 100 gigapixels of imagery that can be processed with ContextCapture. 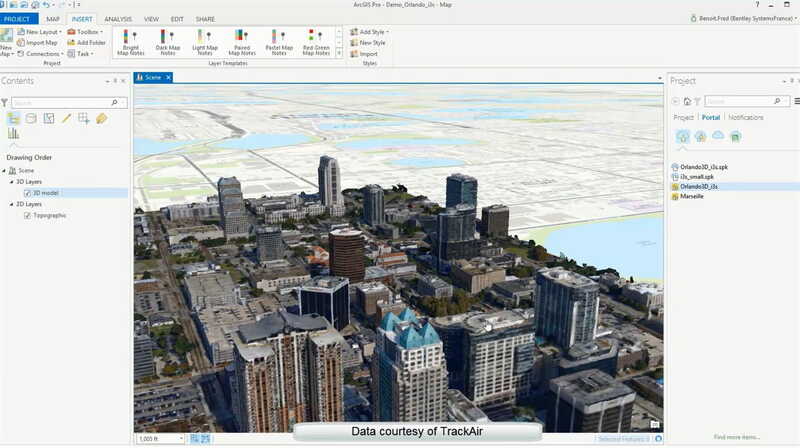 The expansion of multi-resolution format support enables ContextCapture to provide improved quality and performance of reality modeling data within geospatial workflows, particularly valuable for the large community of ArcGIS and other geospatial users. These users can now reduce the cost and time for reality capture and increase accessibility of reality data throughout projects and among enterprise stakeholders. The expansion in processing capacity to 100 gigapixels for ContextCapture makes it affordable and easier to produce larger models and 3D meshes with high fidelity and cm level precision, even at scales as large as entire cities (kilometer scale models). “At Christopher Burke Engineering we are always innovating to deliver cutting-edge services to our clients and look to Bentley’s ContextCapture to complement our traditional survey approaches. The software allows us to very easily process hundreds of images taken by drone or hand-held digital camera into a 3D reality mesh that can then be consumed inside Bentley OpenRoads products to speed our civil engineering design work. We are eager to begin deploying this technology on a wide array of projects,” said Christopher B. Burke, Ph.D., PE, D.WRE, Dist.M. ASCE, NAC, president, Christopher B. Burke Engineering, Ltd.
“With this release of ContextCapture, reality meshes are now more accessible throughout ArcGIS workflows as well as Bentley’s native V8i design modeling workflows including those using OpenRoads, AECOsim, and OpenPlant. Through our advances in integrating reality models of any scale into geospatial workflows, GIS professionals, particularly those using Esri ArcGIS products, can now affordably incorporate high-fidelity models of the real world into their existing GIS datasets,” said Santanu Das, SVP, design modeling at Bentley Systems. With support for the I3S format, ContextCapture enables integration of 3D models of the real world into your ArcGIS Online data. 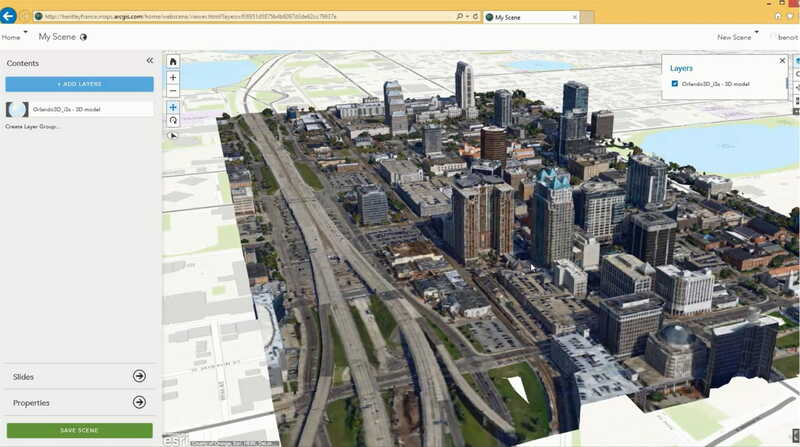 ArcGIS Pro users can now analyze and visualize the real world in 3D within their GIS workflows using ContextCapture-created i3S models.